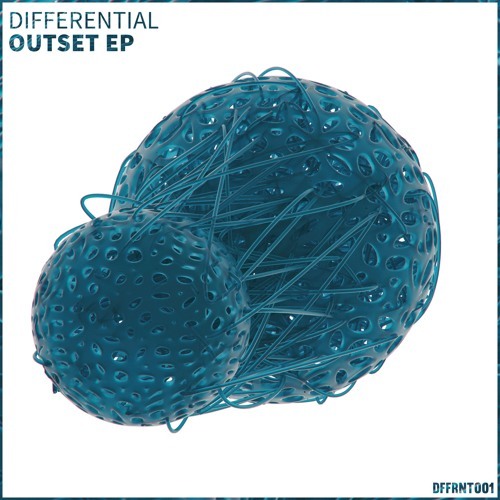 Today’s exclusive comes via a brand new label from the Netherlands, Differential Records. Focusing on the deep and soulful side of D&B, their first EP features four top notch liquid cuts from a host of upcoming producers, the best of which in our humble opinion comes from Groningen’s Petroll! Inside Out checks all the liquid boxes, with floaty pads, crisp drums, soft vocals and warm bass modulations all blended together in the mix. Mellow and evocative; yes yes. Look for the EP dropping Feb 1st at all good stores.